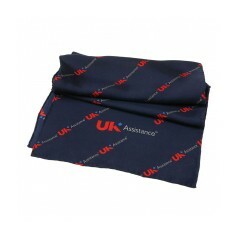 Our range of promotional scarves can all be branded with your design and with everything from fleece to cashmere, we have a scarf to fit any requirements. 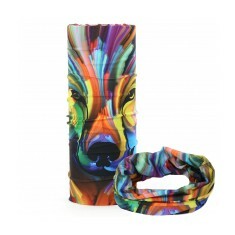 The best part of having a custom printed scarf is that they are guaranteed to come out every time the temperature drops, meaning your branding will be on show whenever there is a chill in the air. 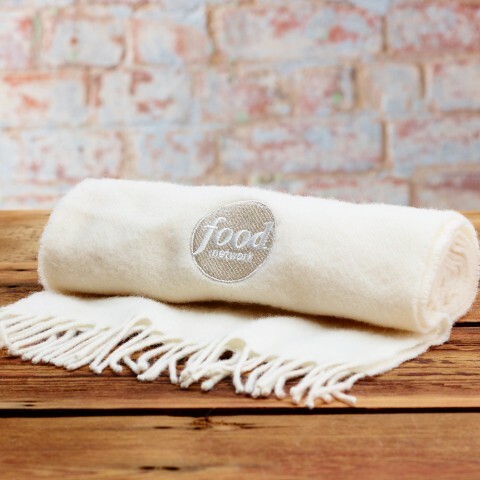 Whether you go for embroidered, printed or woven personalised scarfs your design will always be at the forefront of your customers mind. 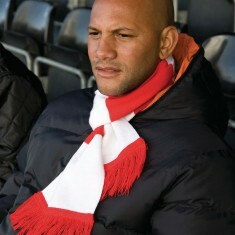 Perfect for retail on the high streets or down at the football pitch, branded scarfs are the ideal way to take away a piece of memorabilia from an event. 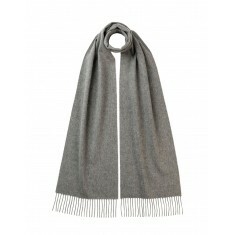 One of our favourites in this range is the personalised Lambswool Scarf. 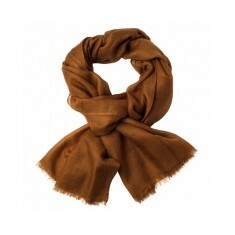 Made here in the UK and available in 40 stock colours, this scarf is of high street quality. 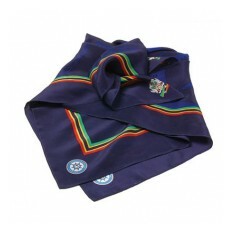 Embroidered with your design, your logo is sure to last the test of time and the quality is sure to ensure this scarf takes pride of place in any wardrobe. 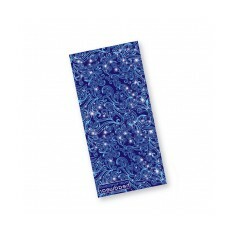 Plus, if you’re looking for something even more premium, you can always upgrade to our custom printed 100% Cashmere Scarf. Got an outfit going? Pop your favourites into a basket or give our sales team a call and we will be happy to help out. Customised in full colour. Various ways to wear. Stretchy & lightweight material. Lightweight & breathable. 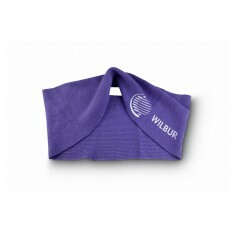 Microfibre material. 100% coverage. Printed using dye sublimation. 100% polyester. Anti-piling. Lightweight. Soft finish. Tassel trim. UK stocked. 100% soft feel acrylic. Tasseled. UK stocked. Personalised via embroidery. On trend design. 100& soft feel acrylic. Lightweight. 8 colour choices. Branded to 1 position. 100% acrylic. Bespoke design. 4 spot colours as standard. Brand both sides. Machine stitched hems. Individually bagged. Pantone matching available. Bespoke made to order. Pantone matched. Customised via embroidery for stylish finish. Soft touch feel. Pantone matched background. Printed 100% coverage to 1 side. 100% cashmere. Soft touch. Various colour choices. Full colour embroider your design. 100% polyester material. Lightweight. 22 colour choices. Embroidered or printed.